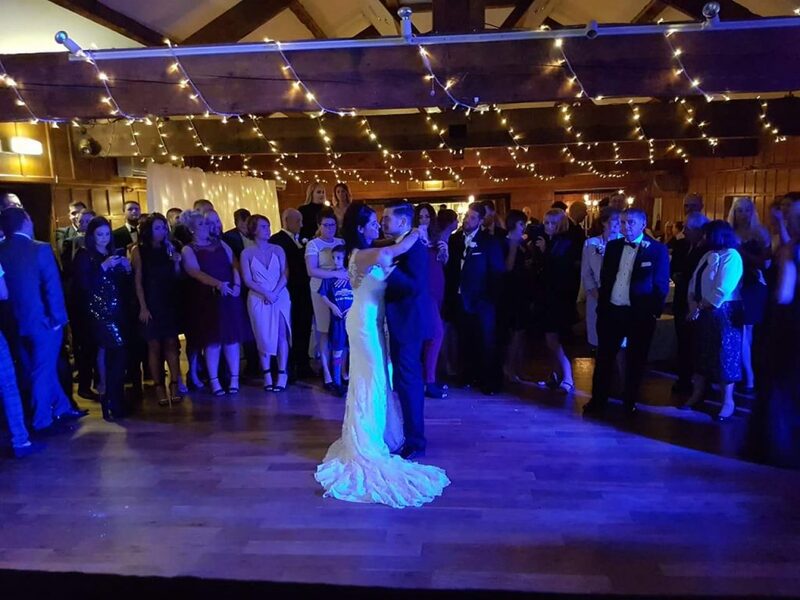 Great night celebrating with Danielle & Ste in the Penny Farthing Suite at the Last Drop Village hotel in Bromley Cross, Bolton. 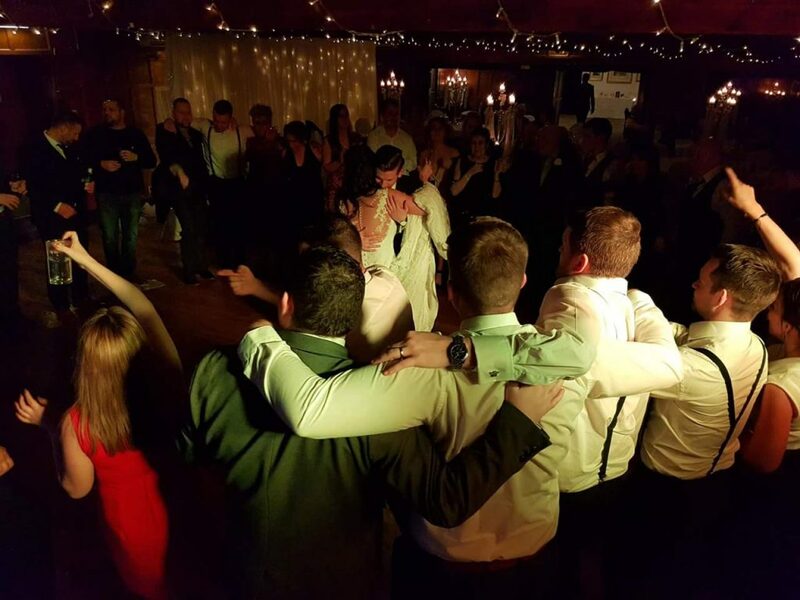 They booked wedding DJ Andy B to play for their evening reception from 7pm till 1am, great night finishing with a finale just after 1am! Congratulations Mr & Mrs Tobias!